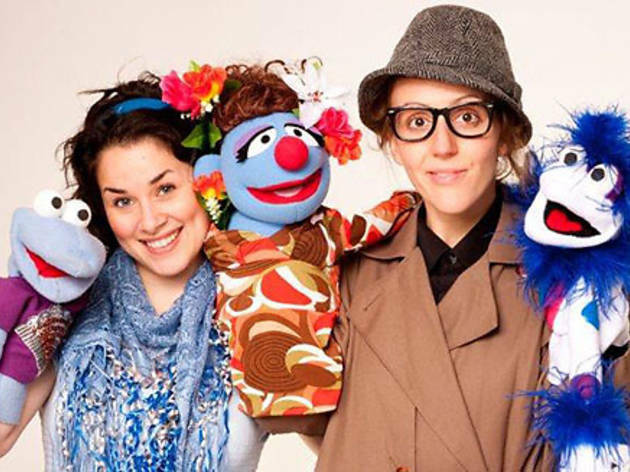 Let your kids explore their wacky side at this festival of poetry, theater and puppetry. During free family matinees, kids can watch a galactic adventure in Spacetansmananagasm or the Urban Stages' Blown Away by Poetry. 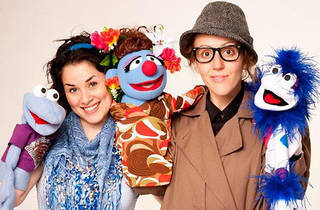 Seating is first-come, first-served, and all shows finish with a family workshop. Ages 5 and up.